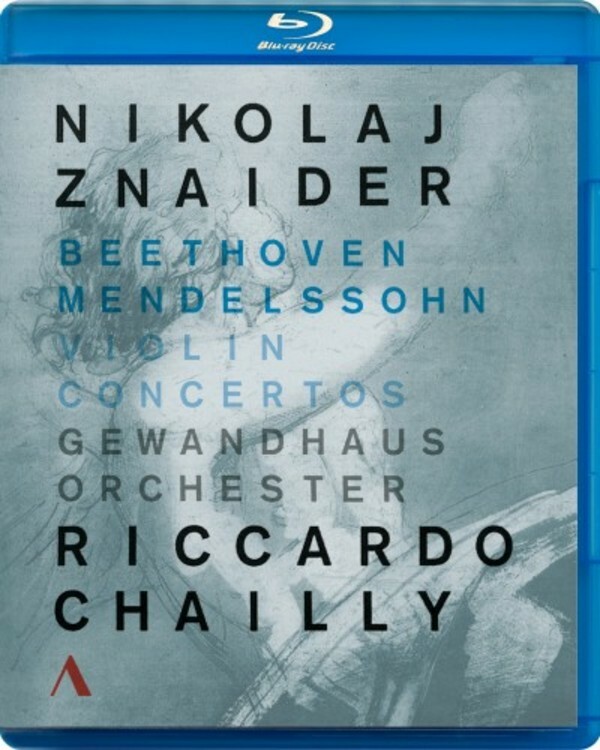 The Daily Telegraph describes Nikolaj Znaider as "the most stimulating young musician playing today, drawing on musical intelligence, perception and dynamism to give performances of rare intensity.� This release presents one of the world's foremost violinists playing two landmark concertos, accompanied by the Leipzig Gewandhausorchester ‐ "one of Europe's finest orchestras" (The Guardian) ‐ under the baton of its music director Riccardo Chailly. It was the Gewandhausorchester that, in 1845, first performed Mendelssohn�s Concerto for Violin and Orchestra in E minor. Mendelssohn himself had conducted Beethoven's Violin Concerto in D major several times and helped this milestone in the history of music to its great breakthrough.